The Colorburst5k is a fun run geared for the whole family. 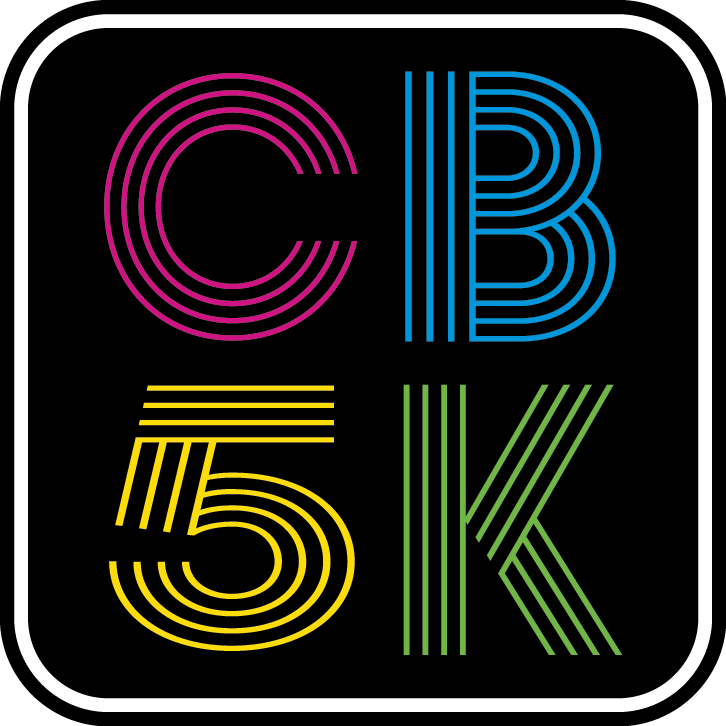 The CB5K Team is dedicated to bringing an event to showcase how fun being active and healthy can be! Grab your friends, family, coworkers, form teams and come join us for a day of colorful fun! Take Advantage NOW of the ABSOLUTE best deal on a 5K around! Please visit our website www.necolorburst5k.org for updates on event schedule and important race day information. ALL Updates will be shared on our website, FaceBook page, and e-mails. Please "like" and follow us to get ALL the updates as we post them. THANK YOU!